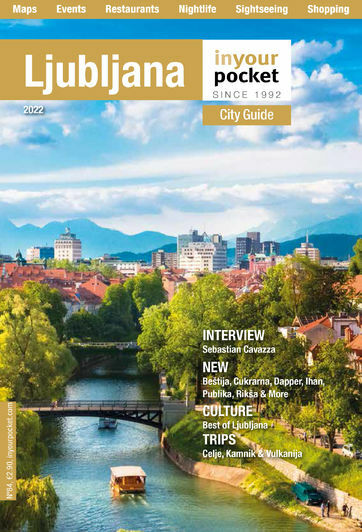 Not only is Ljubljana a magnificent city and hugely popular with foreign tourist for short breaks, but its central location makes it super-easy for those wishing to explore other parts of the country, even if time is limited. In just a few short hours and by any method of transport visitors can enjoy a day trip further afield to discover some fascinating places of interest that would otherwise remain unseen. 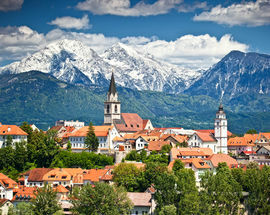 Kranj is Slovenia’s third largest city and less than 30 km from Ljubljana. It boasts a wide range of unique things to see and do so let’s explore the city and we’ll give you our top suggestions for a fun-packed day out. 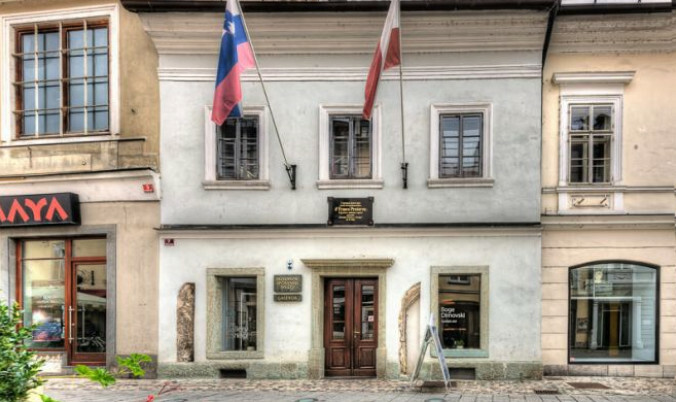 We also highly recommend popping into the Tourist Information Centre (Glavni trg 2) where you'll find a huge selection of information. For trips and excursions it is advisable to book in advance. Click here for full details. Many people (including natives) are unaware of the tunnels that wind their way beneath the streets of Kranj. Built during WWII the complex 1.3km length of tunnels were only opened to the public in 2008. Open to visitors with guided tours only, more information can be found here. 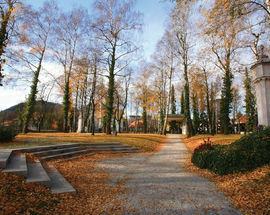 Where better to discover Gorenjska’s history than through this wonderfully presented ‘Beautiful Gorenjska’ exhibition. 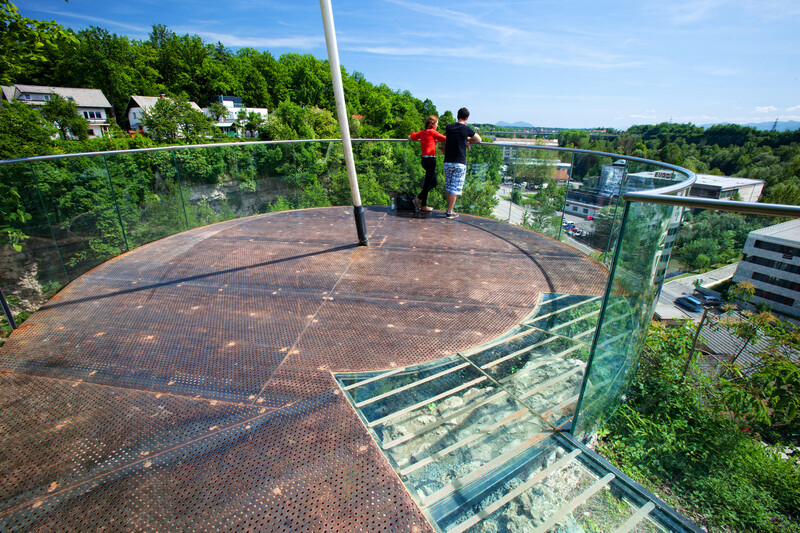 Visitors can enjoy learning about the geological formation of the region millions of years ago right through to modern Slovenia’s accession to the European Union. Opening times can be found here. Overlooking the confluence of the Kokra and Sava rivers is the city’s only entirely preserved 16th century defensive tower: Pungert. 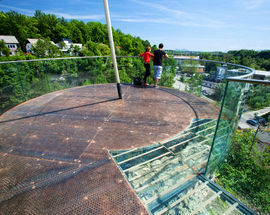 If you’re ok with heights then the glass bottomed lookout platform is a great photo spot. A somewhat eerie sight but interesting nonetheless. This collection of skeletal remains were painstakingly excavated during the 1970s. 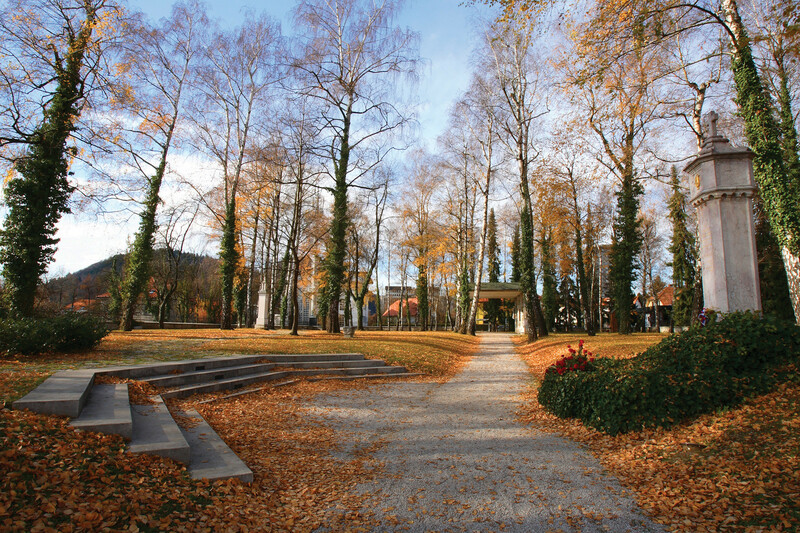 Perhaps not to everyone’s taste, it is another glimpse into Kranj’s fascinating and diverse history. 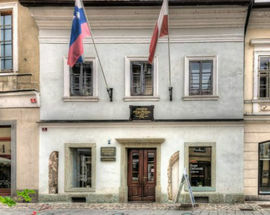 Visits can be arranged via the Gorenjska Museum and more information found here. February 8th is Slovenian National Culture Day and Prešeren Day. 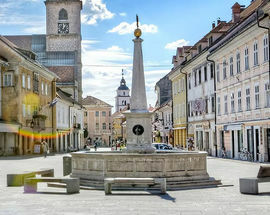 Celebrations are held throughout the country but perhaps none more so than Kranj, where Dr France Prešeren lived and worked. Find out more here.